See what's sold in Atlanta in the past 30 days! 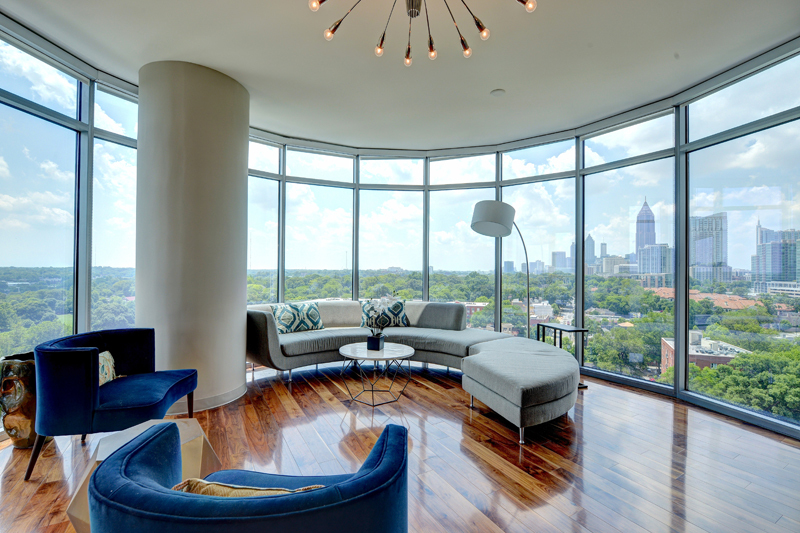 Want to see some gorgeous (and not so gorgeous) homes that have recently sold in Atlanta? Take a peek at these recent solds of intown properties (we update these monthly). And if there's another area that you'd like to see, just text Kirsten at 404-386-1103, or email at Kirsten@OurHomeAtlanta.com.